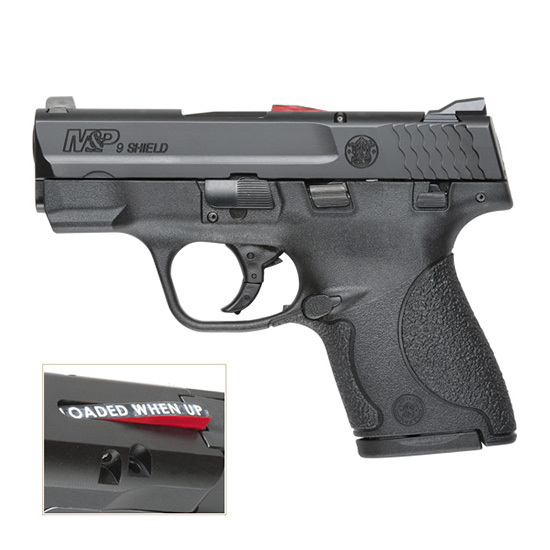 Smith & Wesson 11903 M&P 9 Shield M2.0 Crimson Trace Laser Double 9mm Luger 3.1 7+1|8+1 Black Polymer Grip|Frame Grip Black Armornite Stainless Steel in. 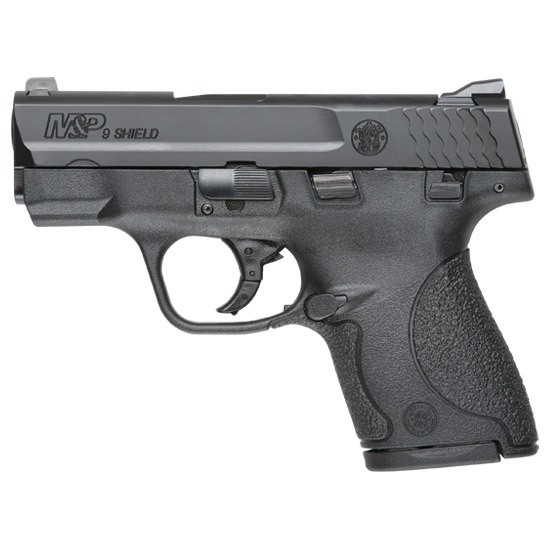 Smith & Wesson 11905 M&P 9 Shield *CA Compliant* 9mm Luger Double 3.1 7+1|8+1 Black Polymer Grip|Frame LCI|Mag Safety Black Armornite Stainless Steel Slide in. 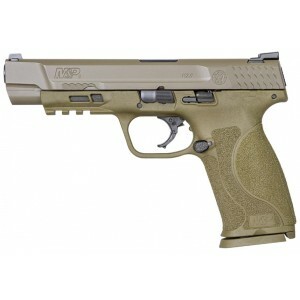 Smith & Wesson 11989 M&P 9 M2.0 9mm Luger Double 5 17+1 NMS Flat Dark Earth Interchangeable Backstrap Grip Flat Dark Earth Armornite Stainless Steel Slide in. Smith & Wesson 11907 SD VE *CA Compliant* 9mm Luger Single|Double 4 10+1 Black Polymer Grip|Frame Stainless Steel Slide in. 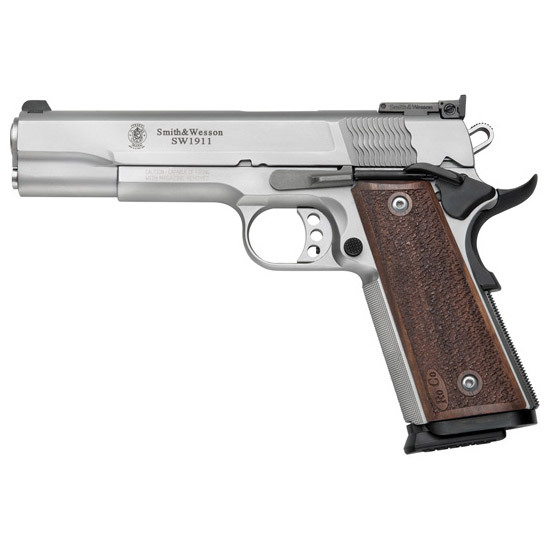 Smith & Wesson 123900 SD VE Double 9mm 4 10+1 Black Polymer Grip|Frame Stainless Steel in. 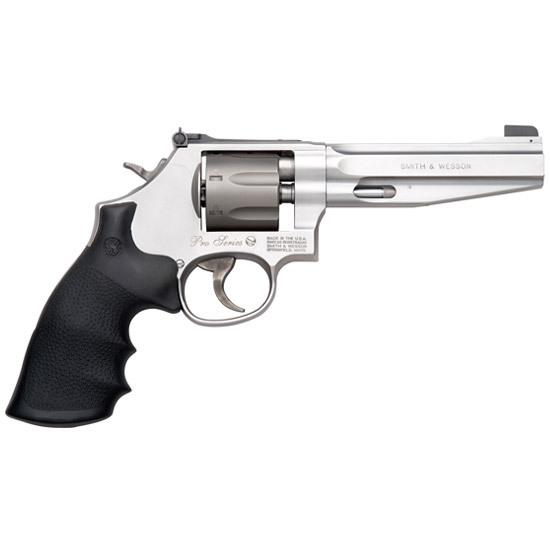 Smith & Wesson 123902 SD VE *MA Compliant* Double 9mm Luger 4 10+1 Black Polymer Grip Stainless Steel in. 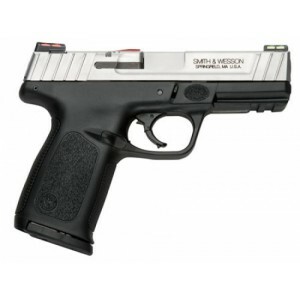 Smith & Wesson 123903 SD VE *CA Compliant* Double 9mm Luger 4 10+1 Black Polymer Grip Stainless Steel in. 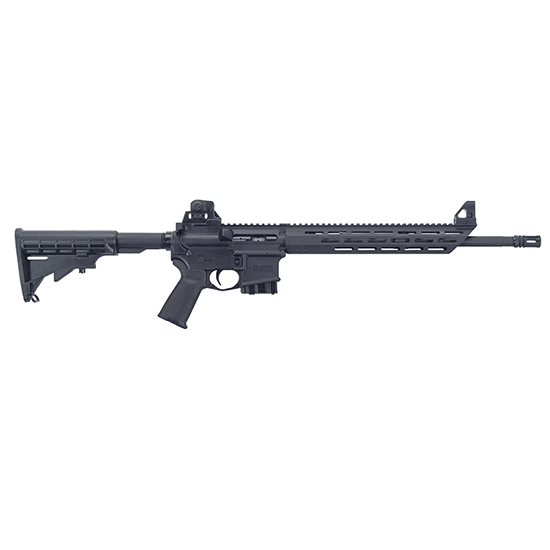 Smith & Wesson 12395 Everyday Carry 9 M2.0 Carry and Range Kit 9mm Double 3.1 7+1|8+1 Black Polymer|Crimson Trace Laser Grip Black Polymer Frame Black Armornite Stainless Steel Slide in. 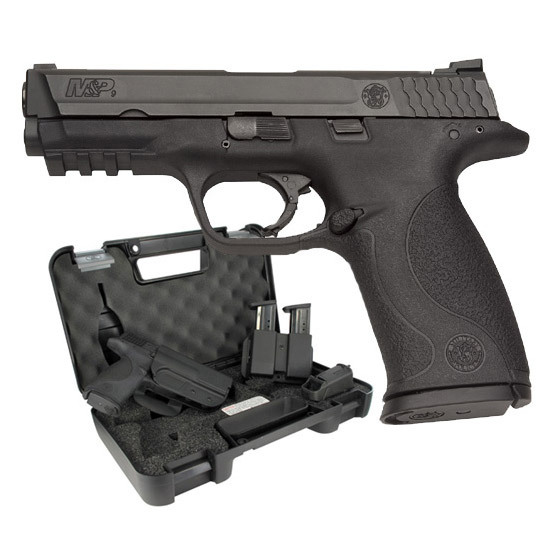 Smith & Wesson 12411 M&P 9 M2.0 Compact 9mm Luger Double 4 15+1 NTS Black Interchangeable Backstrap Grip Polymer Frame Black Armornite Stainless Steel Slide in. 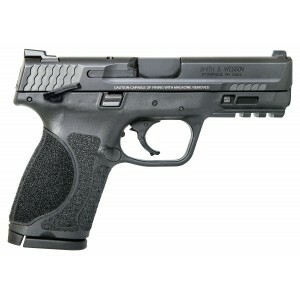 Smith & Wesson 12412 M&P 9 M2.0 Compact 9mm Luger Double 4 15+1 TS Black Interchangeable Backstrap Grip Polymer Frame Black Armornite Stainless Steel Slide in. 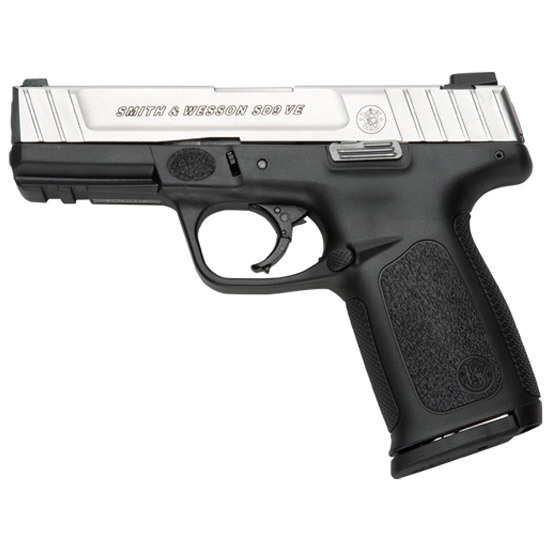 Smith & Wesson 12414 M&P 9 M2.0 Compact Crimson Trace Laserguard 9mm Luger Double 4 15+1 Black Interchangeable Backstrap Grip Black Armornite Stainless Steel in. 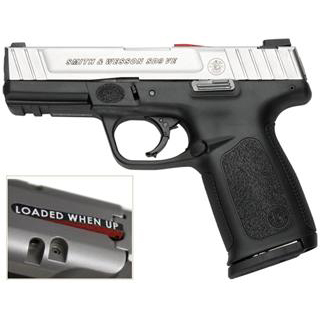 Smith & Wesson 12413 M&P 9 M2.0 Compact Crimson Trace Laserguard 9mm Luger Double 4 15+1 NMS Black Interchangeable Backstrap Grip Black Armornite Stainless Steel in. 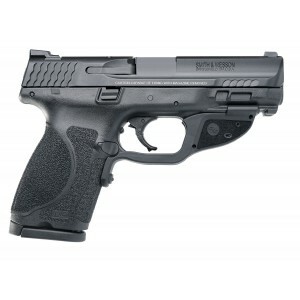 Smith & Wesson 12464 M&P 9 M2.0 Compact 9mm Luger Double 4 10+1 NTS Black Interchangeable Backstrap Grip Black Polymer Frame Black Armornite Stainless Steel Slide in. 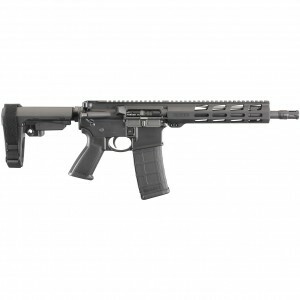 Smith & Wesson 12465 M&P 9 M2.0 Compact 9mm Luger Double 4 10+1 MTS Black Interchangeable Backstrap Grip Black Polymer Frame Black Armornite Stainless Steel Slide in. 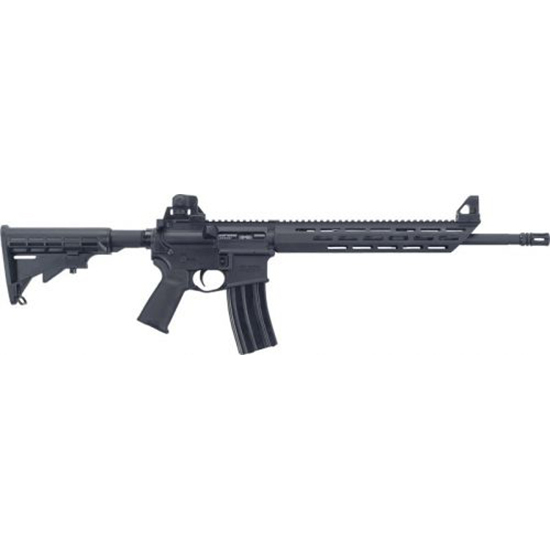 Smith & Wesson 139351 M&P 9 with Carry and Range Kit *MA Compliant* Double 9mm Luger 4.25 10+1 Black Interchangeable Backstrap Grip Black Stainless Steel in. 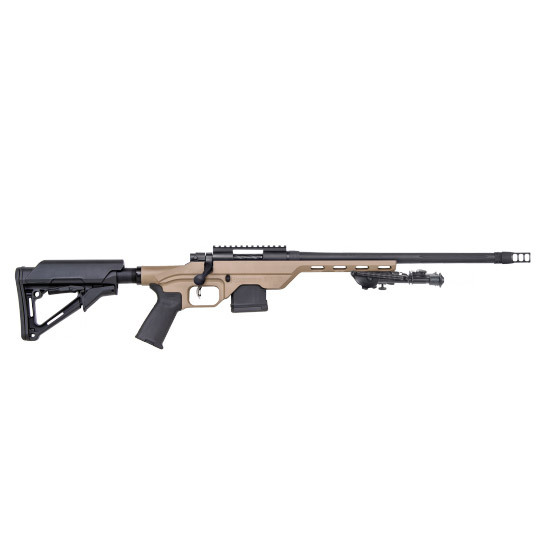 Smith & Wesson 178017 1911 Performance Center Pro Single 9mm Luger 5 10+1 Wood Grip Stainless Steel in. Smith & Wesson 178047 1911 Pro Single 9mm 5 10+1 Wood Grip Stainless in. 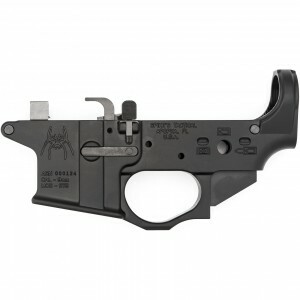 Smith & Wesson 178053 1911 Performance Center Pro 9mm Luger Single 3 8+1 Black Synthetic Grip Black Scandium Alloy Frame Black Stainless Steel Slide in. 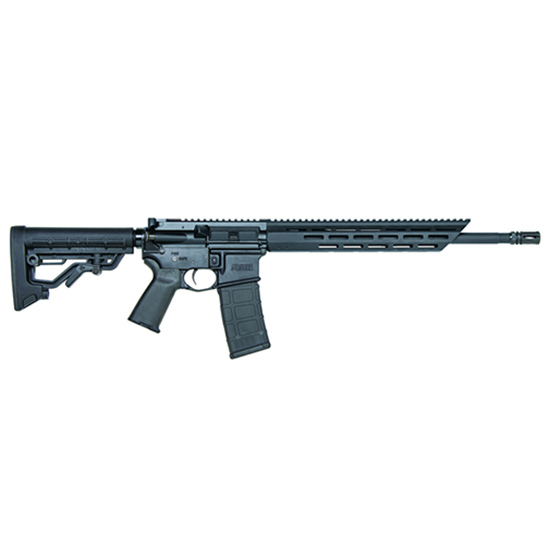 Smith & Wesson 178055 986 Performance Center Single|Double 9mm Luger 5 7 rd Black Synthetic Grip Stainless in. 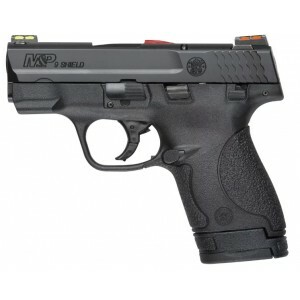 Smith & Wesson 180051 M&P 9 Shield *MA Compliant* Double 9mm Luger 3.1 7+1|8+1 MTS Black Polymer Grip|Frame Black Armornite Stainless Steel in. 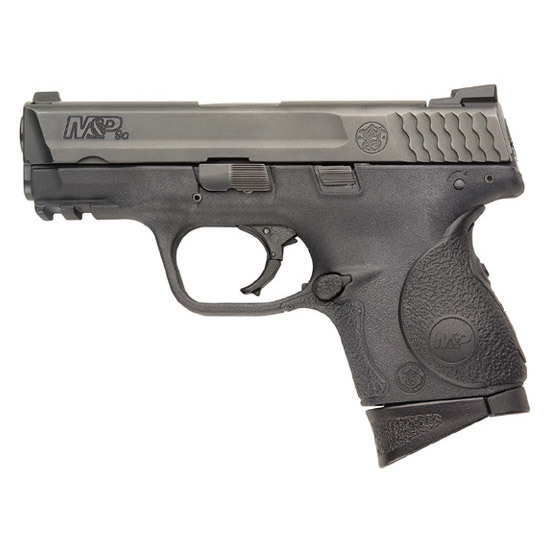 Smith & Wesson 187021 M&P 9 Shield *CA Compliant* Double 9mm Luger 3.1 7+1|8+1 Black Polymer Grip Black Stainless Steel in. 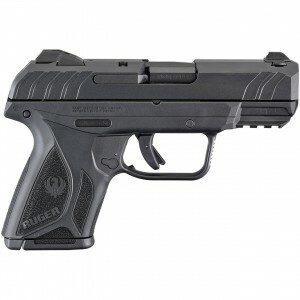 Smith & Wesson 220074 M&P 9 Compact Crimson Trace Lasergrip 9mm Luger Double 3.5 12+1 Black Polymer|Crimson Trace Laser Grip Polymer Frame Black Stainless Steel Slide in. 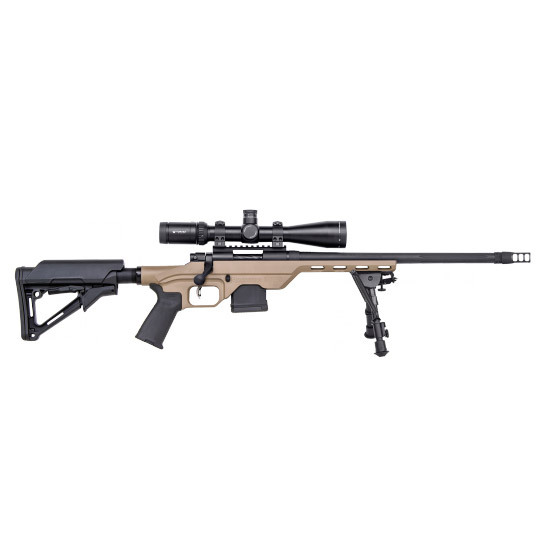 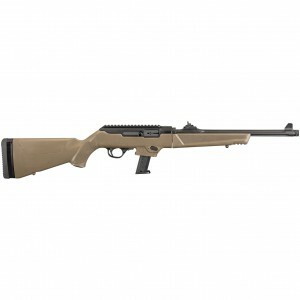 Mossberg 65074 MMR Carbine Semi-Automatic 223 Rem|5.56 NATO 16.2 30+1 6-Position Black Stk Black in. 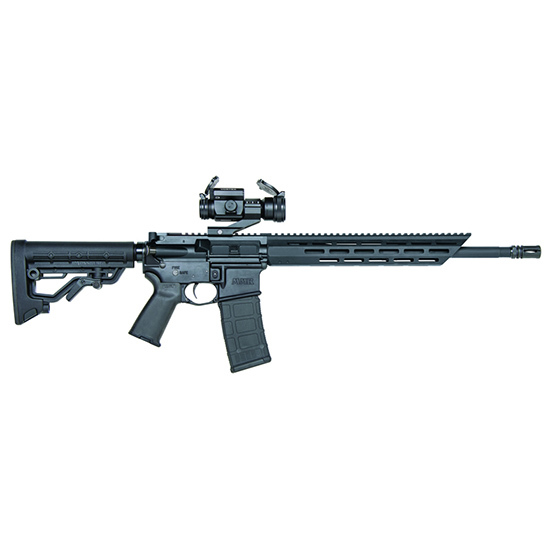 Mossberg 65075 MMR Carbine Semi-Automatic 223 Remington|5.56 NATO 16.3 10+1 Synthetic Black Stk Black in. 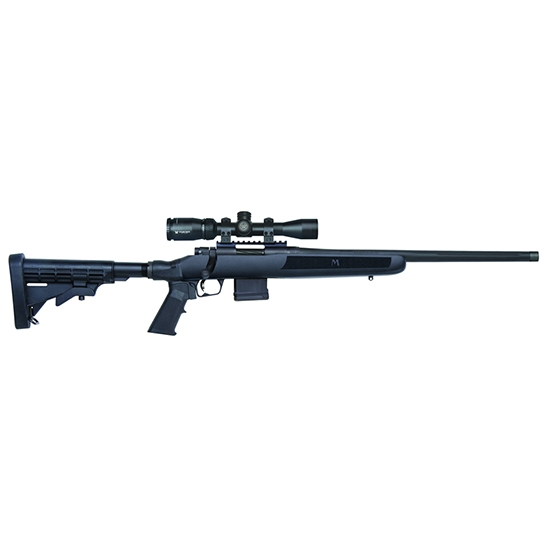 Mossberg 65081 MMR Tactical Semi-Automatic 223 Remington|5.56 NATO 16 30+1 6-Position Blk Stk Black Phosphate in. 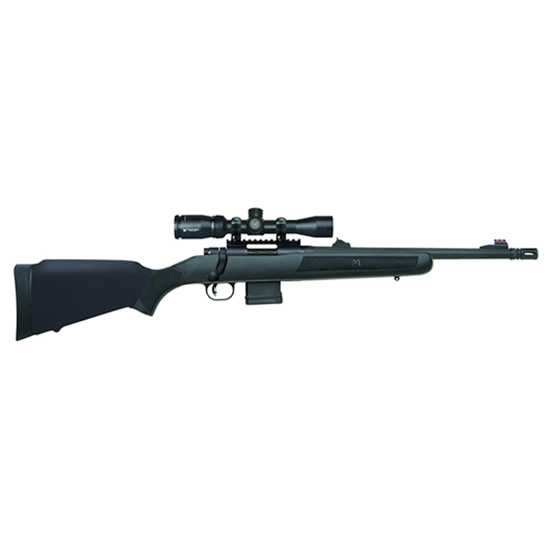 Mauser M18065C Mauser M18 Bolt 6.5 Creedmoor 22 5+1 Synthetic Black Stk Black in.